One of the biggest storylines this week in the NFL was how Baltimore Ravens wide receiver Steve Smith Sr. would handle playing against his former team. After all, in his 13 years in Carolina, he had been arguably the greatest player in franchise history, their all-time leader in receptions, receiving yards, and receiving touchdowns. That didn’t stop the Panthers from letting him go this past offseason. Smith Sr. made Carolina pay. He caught seven passes for 139 yards and two impressive touchdowns as the Ravens (3-1) destroyed the Panthers (2-2) 38-10. It was an absolute meltdown for Carolina, who have now lost their past two games by a combined score of 75-29. Last week, they were destroyed by another AFC North team, the Pittsburgh Steelers, 37-19. Coming off an embarrassing game where nothing went right, the Panthers played an embarrassing game where nothing went right. Again. The offensive line was the biggest problem for the Panthers offensively. Unable to create any gaps to help the run game get going, an already-depleted running back core was held to just 67 yards on 26 carries. Starting RB DeAngelo Williams had 11 carries for 34 yards, but left the game early with an injury. With backups Jonathan Stewart and Mike Tolbert also hurt, the load was left to Darrin Reaves, who couldn’t get anything going. He ran the ball 12 times for only 26 yards. Quarterback Cam Newton only completed 14 of his 25 passes for 197 yards and a touchdown. He was under pressure for most of the game and was sacked twice. The pain Newton suffered was visible. He was slow, and it was easy to see him grimacing after each hit he took. Meanwhile, the Carolina defense that is normally one of the best in the league had a terrible game. They allowed Joe Flacco to complete 22 of his 31 passes for 327 yards and three touchdowns. They also allowed 127 rushing yards and two rushing touchdowns. For the second straight week, Carolina defenders looked sloppy, undisciplined and uncharacteristic. Unable to get past blockers or tackle anyone, the Panthers let the Ravens control the tempo of the game with their seemingly unstoppable offense. The loss comes at a bad time for the Panthers, who needed to get a good start this season. 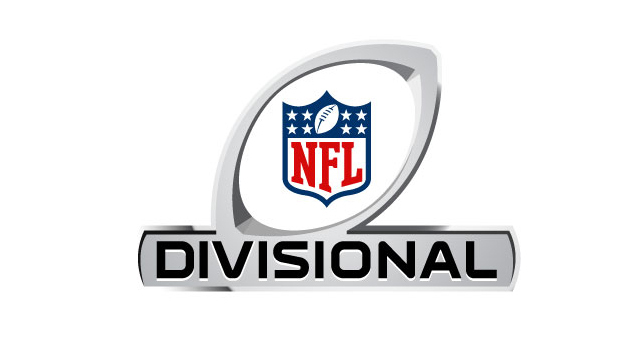 Now, at 2-2, they return home to begin a tough stretch of games against the Chicago Bears, Cincinnati Bengals, Green Bay Packers, Seattle Seahawks, New Orleans Saints, and the Philadelphia Eagles. With the way Carolina has played the past two weeks, it doesn’t look like they can beat anyone.